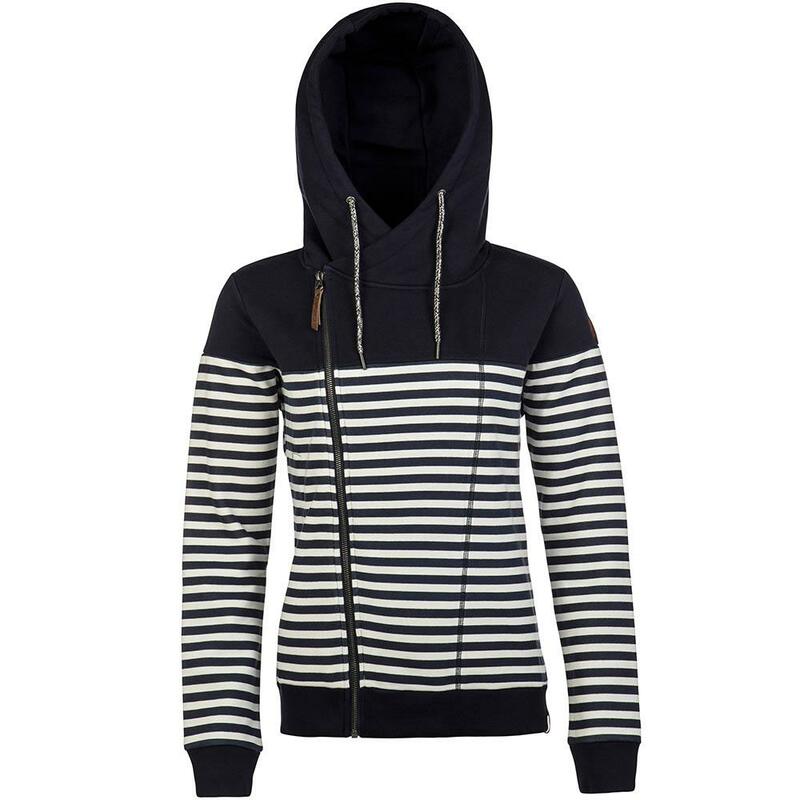 This terrific zip up hoodie is partially striped, partially solid colour. The zipper runs off-centre and there is rib at the cuffs and bottom hem. This zip up hoodie has been brushed on the inside so it’s super soft and comfortable. The perfect casual hoodie for this season. 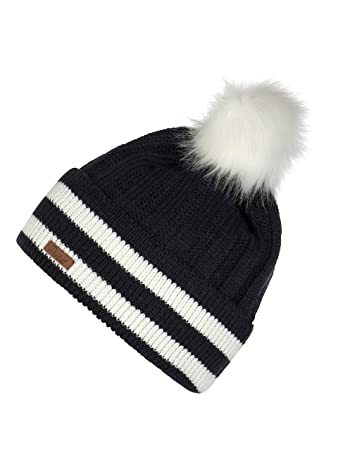 It's so cosy and warm, I received so many comments the first time I wore it. The weather is not super cold at the minute so I could get away with wearing it without a jacket, that way I got to show it off also.